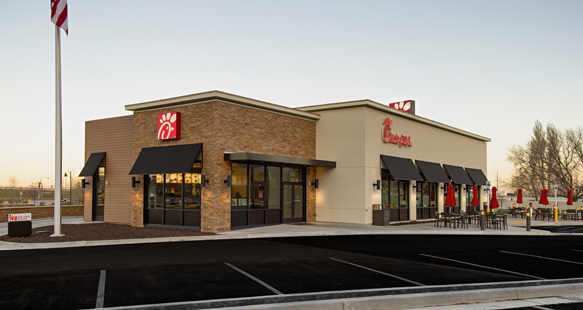 This new restaurant is 4,740 sf and a new prototype for Chick-fil-A. 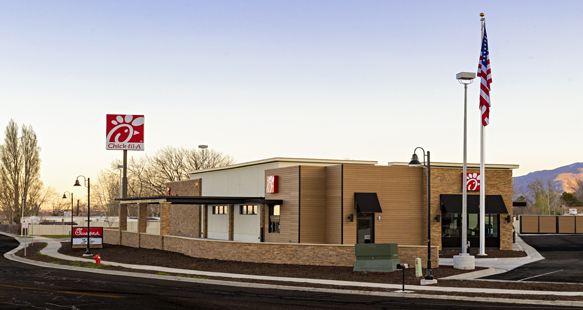 With the hybrid fiber composite used, the structure is also eco-friendly. 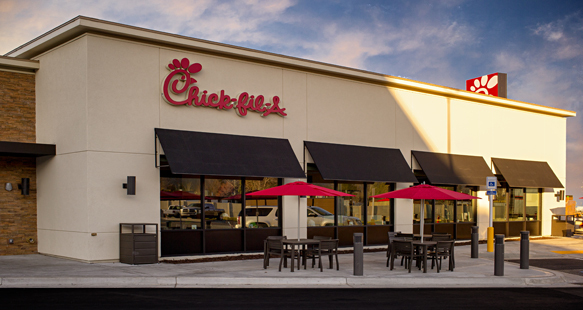 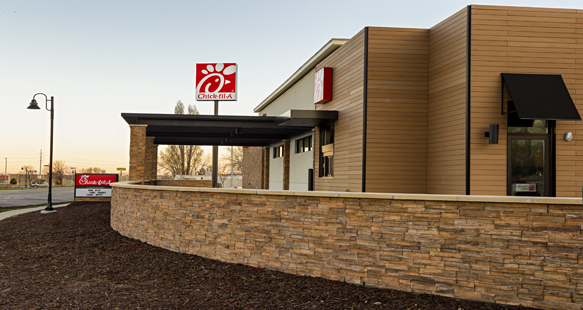 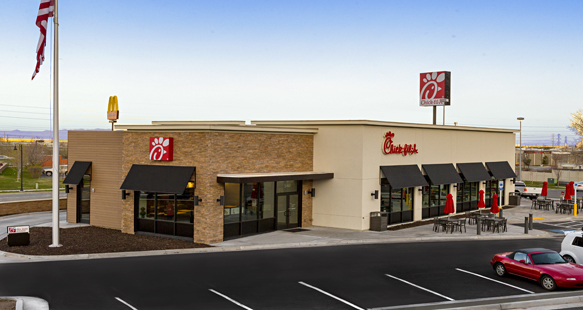 The key to the success of this project was to learn the Chick-fil-A culture and their project needs so R&O could deliver a high quality project.